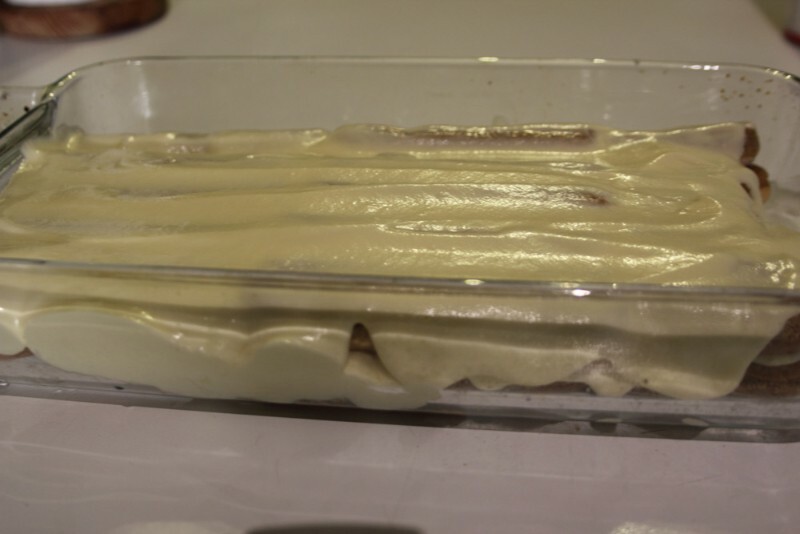 Seriously Simple Tiramisu – Flogging Delicious! I’m really excited to announce that I’ve joined the team at The Upcoming online magazine! They review all the latest and greatest in London, from cinema, theatre, music, fashion, art and literature, and my favourite of course, new restaurant openings! I’ll be contributing to their Culture section by providing an original recipe each week, which will veer away slightly from my primary focus on Middle Eastern cooking and provide you all with a range of cooking ideas. 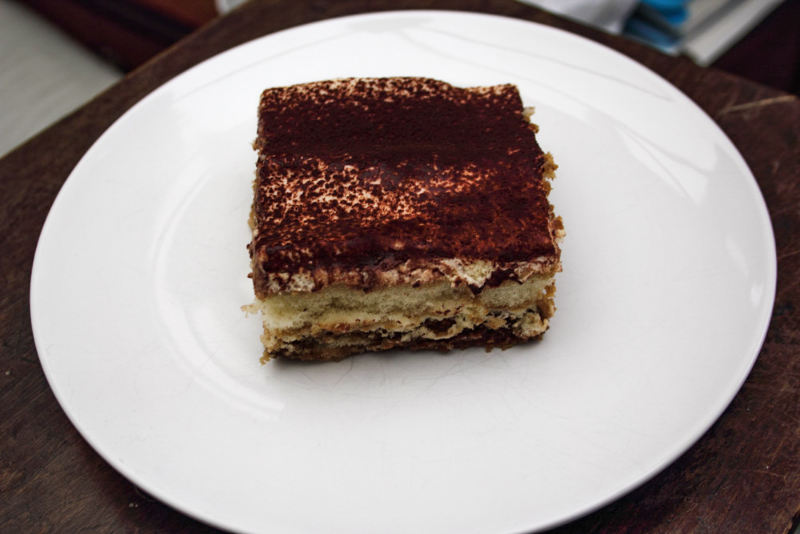 My first contribution is a seriously simple Tiramisu with an extra chocolaty kick! I hope you like it! You can find the recipe on the Upcoming here; make sure you check out their latest reviews too! Tiramisu is a very special kind of dessert because it looks really impressive on the plate but is actually incredibly simple to make. It’s so light and fluffy and, a bit like a trifle, it’s best made the night before to soak up all the delicious flavours and develop a richer taste. Traditionally made with sweet wines like Marsala or Vin Santo, we find that it tastes just as good without, resulting in a light, satisfying dessert after dinner. We’ve made it with a bit of a twist, using chocolate-flavoured Nespresso coffee for an extra hit of chocolate aroma with every bite. We used a 20cm x 30cm dish for this recipe. 1. Prepare your coffee and set aside to cool. 2. Separate your eggs into two large bowls. 4. 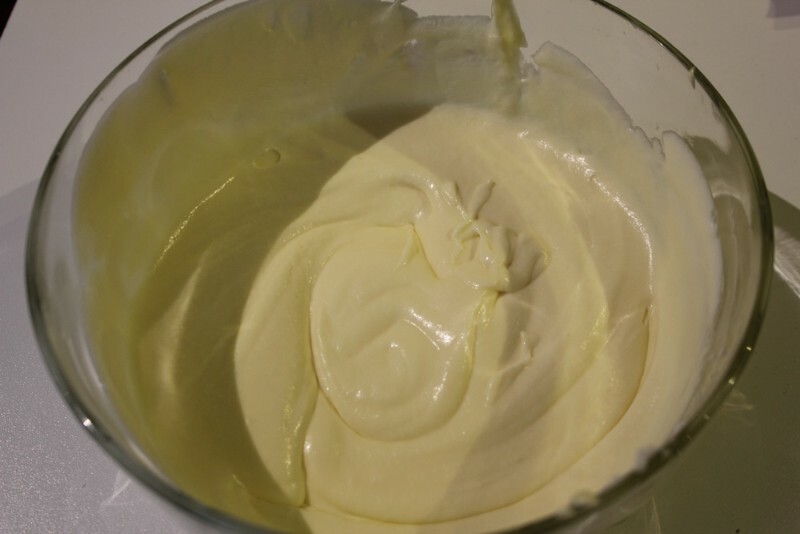 Add the mascarpone cheese to the egg yolk mixture and whisk until you have a thick, creamy mixture. 5. 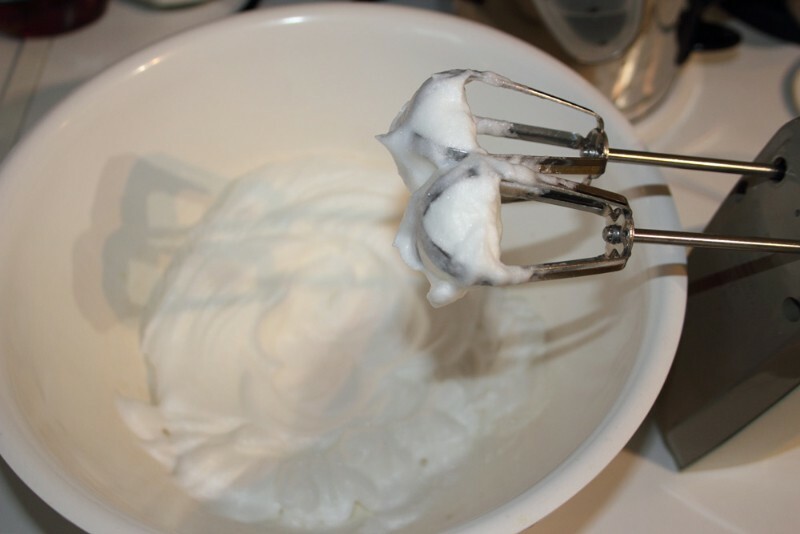 Clean your whisks and whisk your egg whites until they reach stiff peaks and they hold their form. 6. 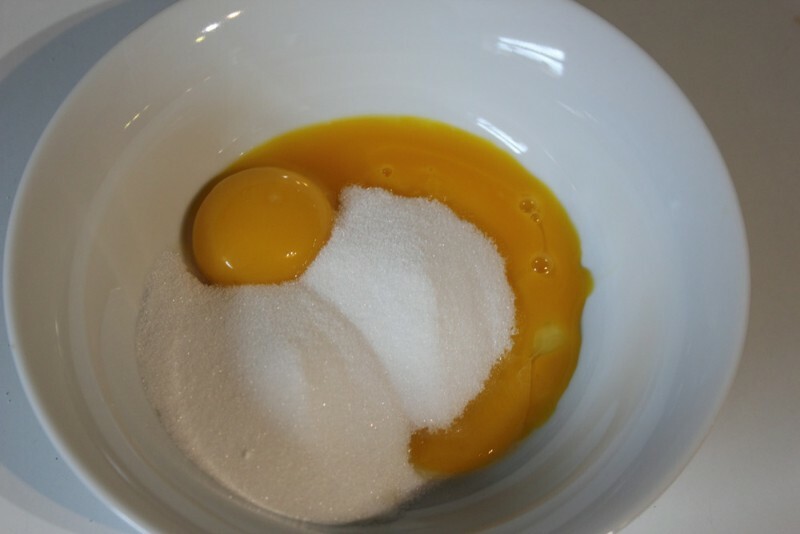 Fold in a quarter of the egg whites into the egg yolk mixture, before folding in the rest of the whites and stirring gently until you get a well-combined mix. 7. 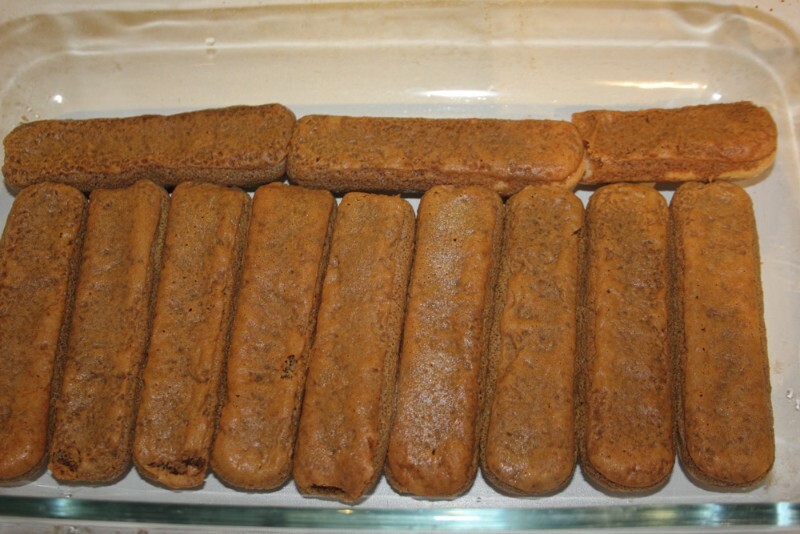 Soak the sponge side of your biscuits quickly in the cooled coffee, and lay vertically, sugar-side down into your dish until you have covered the base. 8. 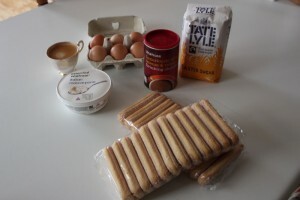 Spread a generous amount of the egg mixture evenly onto your biscuit base, and repeat with a second layer of biscuits (this time, horizontally), spreading the remaining mixture on top. 9. Cover and leave overnight to set. Before serving, dust lightly with a teaspoon of cocoa. Tiramisu is my favorite dessert! This looks really great!